In dealing with Politics through the lens of Astrology, one grows accustomed to thinking of Neptune's less attractive traits such as deception, illusion, confusion, fraud - plus, the masses, the media--well, you know the list of nebulous, yet sometimes inspired or even divine, tendencies and provinces of the gaseous planet. 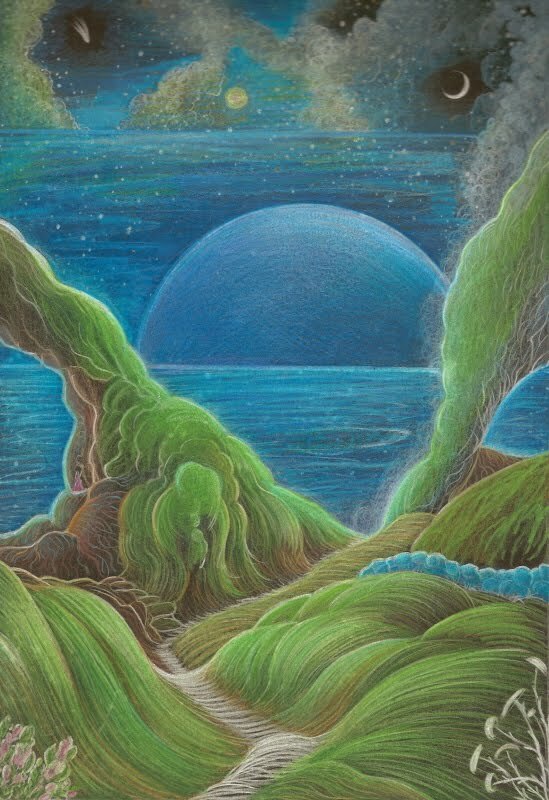 So I was happy as a puppy with two tails when my friend Crystal Pomeroy, who writes the insightful column Moon Meditations @ Daykeeper Journal, sent along a link to a celebratory, informative article concerning our eighth planet, the rather glamorous Neptune. Tuesday July 12, 2011 was Neptune's 164.79th birthday since its discovery on the evening of September 23, 1846. Yet in true Neptunian fashion, a veil is tossed carelessly across even that event for actually, Galileo was first to document (January 1613) what he notated as as a 'fixed star'...which we now know was planet Neptune! Current US circumstances with jobs elusive and bank fraud run rampant (with much still hidden and un-indicted) may be described in part by Neptune (loss; fraud; deception; disappointment) in Virgo (work, service; discrimination) ruled by quicksilver Mercury which in America's natal horoscope (July 4, 1776) is retrograde in Cancer at a very interesting degree in the Sabian Symbols in relation to the events and participants of 1776 and to our national character in 2011. US natal Mercury '25 Cancer' = "A Man Wrapped in an Invisible Mantle of Power." 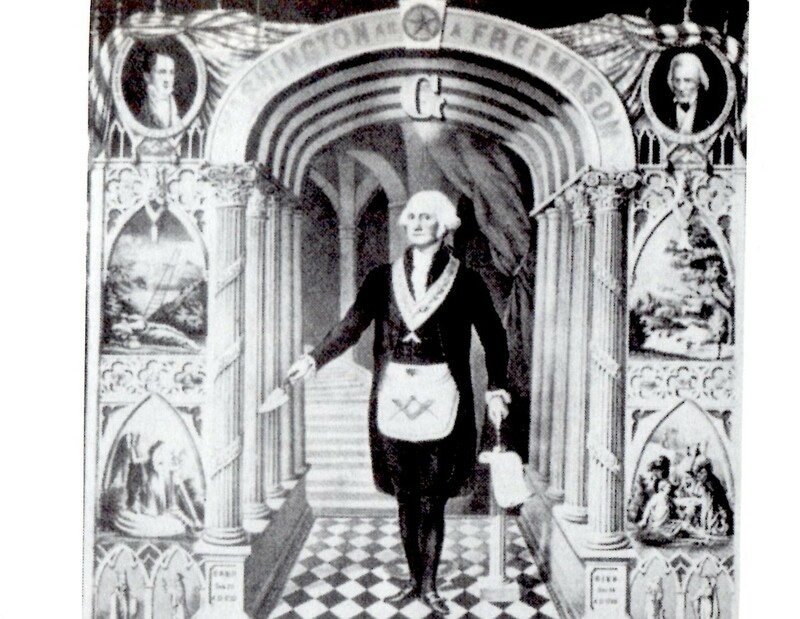 Now it's true I always think of Pluto's Cape of Invisibility (and Adam Weishaupt, founder of the Bavarian Illuminati, in May 1776) when I read the word picture for '25Can' yet Neptune plays an obscuring part in the charade as well. Neptune is quite the masquerader and actor, as is well known. And that, dear reader, becomes more and more apparent as the mummery of the debt and budget 'meetings' (rehearsals?) continue up to the wire of Default and obscures from realistic view what may occur to US and World markets after August 2, 2011 if a devil's deal isn't reached. Tr Saturn saluted US n Neptune on August 27, 2009 and that evening, Mars was closest to Earth as calculated at the International Planetarium in Vancouver, B.C. by way of a code (mathematical formula) found on a pyramid near the Observatory Hotel in Palenque, Chiapas, Mexico. That night Mars (in Tropical Cancer)looked like a second Moon! Are sky-watchers the Maya now considered the Greeks of America? Of particular note politically is the handy timing device of the parallel between tr Saturn and US n Neptune (similar to a strong conjunction) which formed on September 10, 2009, an interesting date in Politics. Challenging, confrontational Mars in Cancer was just passing US n Jupiter and about to conjoin US n Sun, the president and this was the evening that President Obama addressed a Joint Session of Congress to urge the passing of his health care reform bill (more insurance reform, really) and was rudely interrupted by Joe Wilson's martian shout of "You lie!" And now in 2011, somewhere between Saturnian realism and Neptunian lies, left twisting in the wind are the American people. Ill-served (Neptune in Virgo, the Server) by a double-dealing, warring government, robbed of pension funds, employment, and hard-won bargaining rights with management (Saturn), we-the-people are forced to wonder if the politicians of Washington DC are still able to govern a sovereign nation at all with their visionary (perhaps self-deceptive) Neptunian ideology getting in the way of practical concerns and needs. Too bad we can't tie Tossing Out Every Top Government Official (especially those in Congress) irrevocably to the proposed Default of August 2, 2011, a speculative Jupiter-Neptune circumstance which, if allowed, will effectively toss out the American people if the US defaults on its debts, since WE should be the last ones standing in America--not the select few who pretend to govern while driving our nation off a financial cliff for the sake of their one-world-government vision...Saturn (government) Neptune (vision) as inspired long ago by a mercurial Man Wrapped in an Invisible Mantle of Power. 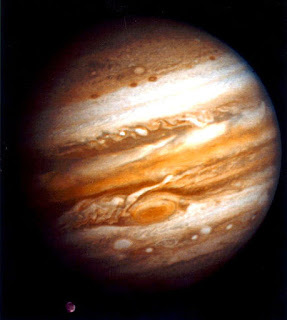 Read more Astrology at Julie Demboski's Astrology, Global Astrology, Political Astrology 2010~2012, or visit Neptune Cafe as you wish! The Tail of the Dragon (South Node, SN) conjoins tr asteroid Hopi, keywords: ambush; prejudice which seems to me is a theme of the Tea Party's challenge to Barack Obama. Sorry, but there it is, right there in the chart. This doesn't mean that all Tea Partisans are racist, only that those at the top either feel that way or have determined that their political advantage is assured by appealing to that nasty prejudicial strain in the American psyche - even though the majority of us come from generations of immigrants of all skin colors. Crazy! 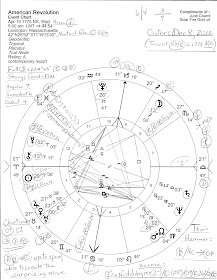 In the symbolic 'end of the Convention' chart set for 11:59 pm February 6, 2010, two interlocked YODs (crisis; crossroads; special task) appear with Mars/Saturn at the base of one (YOD pattern (Mars-Saturn on one level is Mrs. Palin), and Jupiter/Pluto as the base of the second YOD; Jupiter-Pluto = wealthy preachers and the corporate funders and backers who, for one thing, have hijacked the leadership role of the Tea Party--here, I trustingly assume that the TP was ever a 'grass roots' movement rather than the externally controlled astro-turf model the national organization now resembles. Well, on the Convention's last night, February 6, 2010, the key asteroid has to be Hidalgo, one of the power archetypes with a social climbing vibe, which was, at 11:59 pm, perfectly mirrored by the light of the Moon @ 3Sag06 = a woman; publicity, conjoining powerful Hidalgo...synchronistically @ 3Sag06!